The holidays are upon us, and if you’re like most of us, you’re more than likely indulging in peppermint mochas and holiday treats while promising yourself that you will work hard to get in shape in 2017. While we all try to start off the New Year with a promise for better health and fitness, let’s be honest here, it is difficult to stick with our resolutions. Over 90% of New Year’s resolutions are broken by the end of January! Why do most New Year’s resolutions fail? The most common reasons that our resolutions fail is that they were either too extreme or too vague, making our resolutions difficult to achieve. 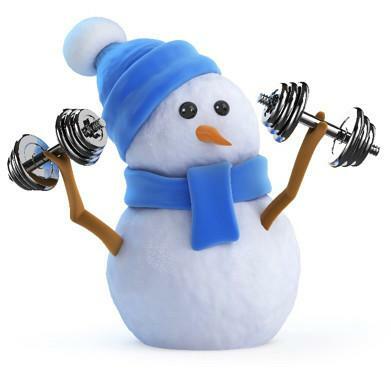 The most common New Year’s resolutions are centered around fitness goals. Set smaller, more attainable goals for yourself as you start out and gradually increase to larger goals over time. It can be tough to get yourself back into the gym. The results are worth it, but the struggle can be very real. Find a way to get active and do something to increase your heart rate daily. Often short walks are a great way to get started. Over the first couple of weeks, you will notice that exercising will get easier and easier. As it gets easier, your confidence and drive will increase. If you incorporate weight training, consider CuLEAN® Antimicrobial Copper Weights by Black Iron Strength® to combat the winter illnesses. 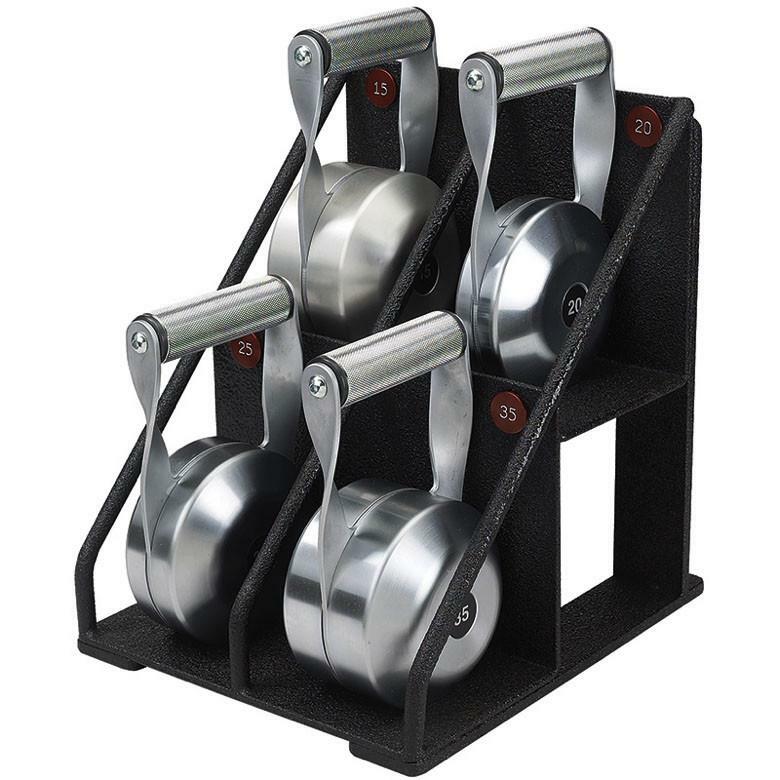 Black Iron Strength® manufactures the only weightlifting equipment with Antimicrobial Copper Handles. 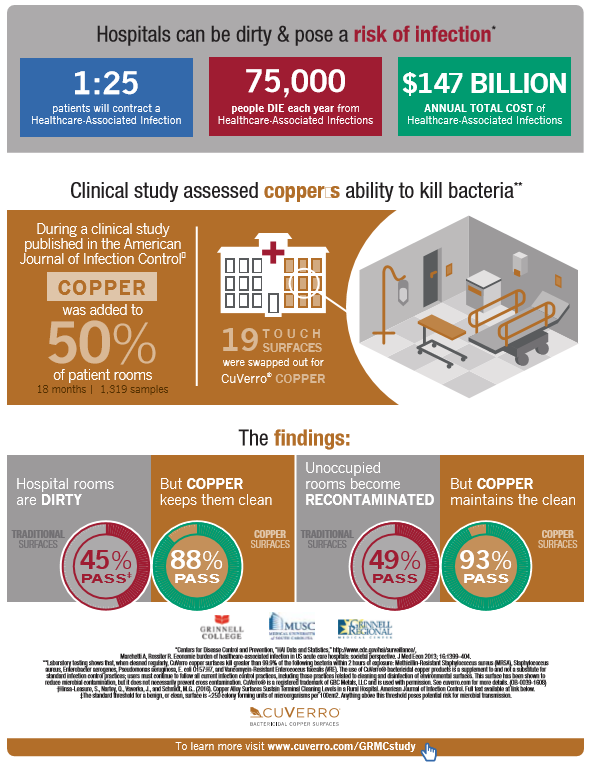 Copper handles have been proven to kill more than 99.9% of bacteria or other germs. Be very specific with what your goals are and write them down! Keeping your list of New Year’s resolutions somewhere visible will also help keep you motivated. Consider placing a list of your goals in a prominent spot, maybe on the mirror in your main bathroom. There’s nothing like waking up in the morning, and seeing your list of goals ready for your review as you brush your teeth and get ready for the day. This is a great way to remind yourself of your goals and keep you focused. Set a deadline, a realistic one, for each resolution and schedule them on your calendar as another daily reminder. In order to achieve any goal, there are steps. You can’t go right from the starting line to the finish line, right? There are many points of challenge in between. We recommend starting off with some simple, achievable, goals. As you hit them, this will give you confidence and will help you hit the next one, and the one after that, and so on. Keep your goals simple, but make them impactful so you will not only see that you accomplished your goal, you will also feel the difference. Pace yourself. Don’t just jump in the deep end without warming up or learning how to swim first. You’re more than likely to burn yourself out if you start doing daily doubles at the beginning of your new routines. Remember that this is a process. Everything takes time, a whole lot of patience, and strong will. We know you have goals of extreme fitness, but it has to start somewhere. Make sure you are not over working your body. Some of the factors to consider are age, gender, weight, etc. Make sure you are working out enough to challenge yourself, but not so much that you cannot move for your next workout. Have fun with it! You’re more than likely to continue doing something you enjoy. If you can keep everything in mind, and build the intensity of your routine at a steady rate, your strength and endurance will grow, and soon it will not be so hard as it will be enjoyable to get your workout done! Don’t quit! It doesn’t matter how long it takes you to achieve your goal. You only fail the second you decide to throw in the towel. Consistency is key to literally EVERYTHING. There are always going to be those days where we struggle to get out of bed in the morning, or where we do not want to do our workout. Will we feel better after we do it? Of course! Is motivation still a real struggle? Yes, it is. The times when you make the biggest gains are the days you did not want to work out in the first place. If you are having trouble turning off the snooze button during the long cold winter months, watch this video. 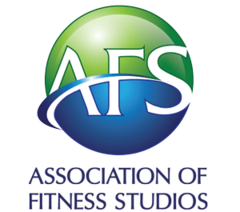 Don’t repeat the past and allow your fitness resolutions in 2017 to fall by wayside. 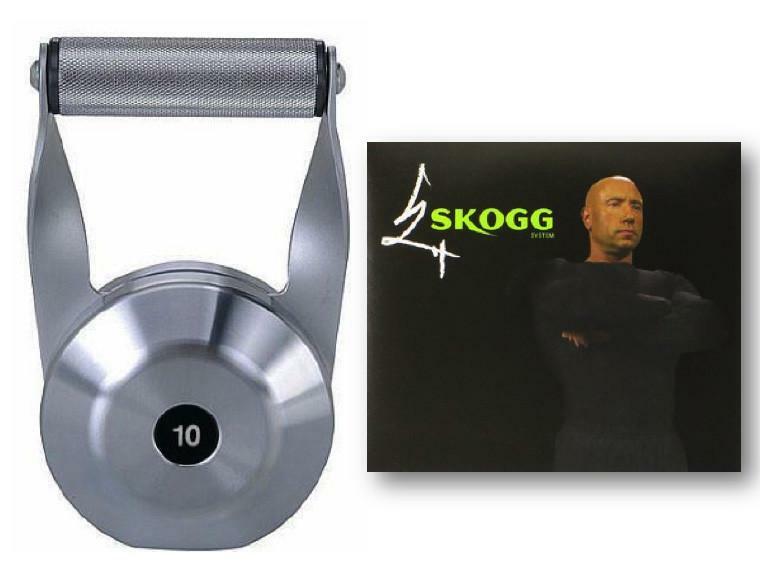 Whether you work out at the gym, home, or office, having the right equipment can mean all the difference. 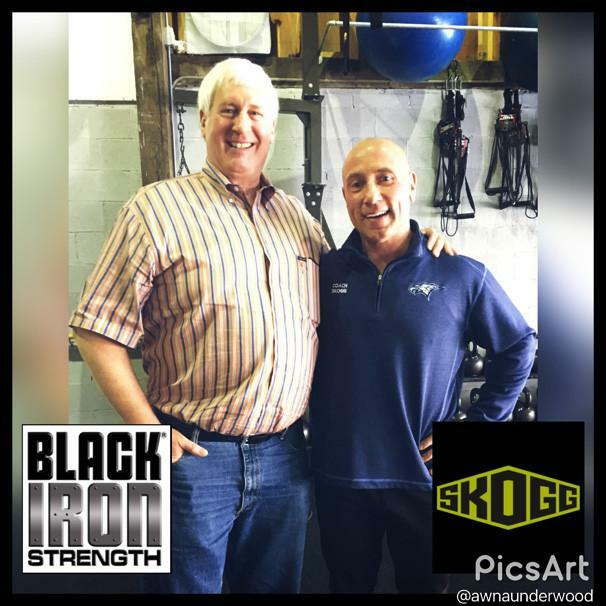 If you know someone (yourself included) who could use more muscle in 2017, consider Black Iron Strength® free weight products. 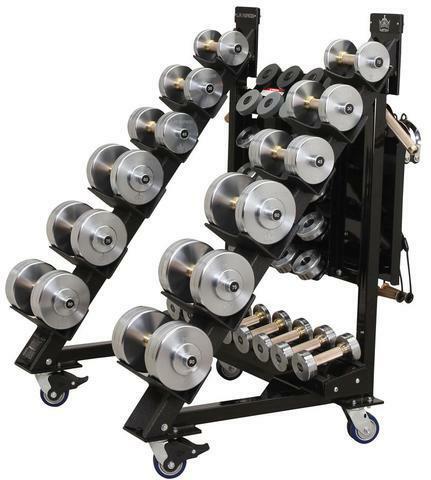 With 15 patents on our equipment, we’re sure you will enjoy the experience, and get a better workout on our equipment. Be intentional when setting your goals and make it a great year! Cheers to hitting your goals in 2017!